Club Palisades. 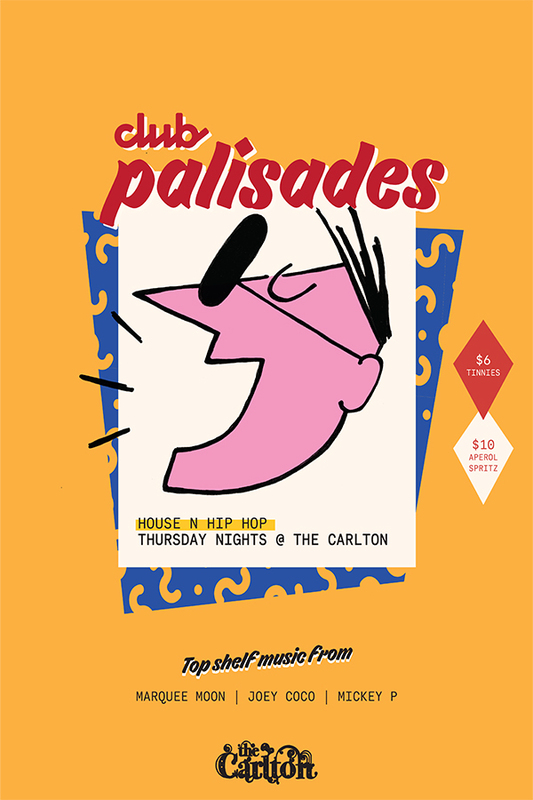 Thursday night based on the principles of House, hip-hop and everything in between. Drink specials, lovely people and world-class selectors til late, every Thursday, in the heart of the city. Everybody’s welcome and we will make sure you feel at home.